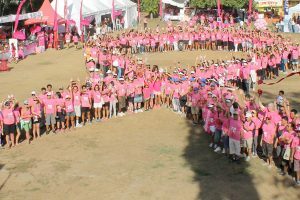 Welcome to the 3rd edition of Bali Pink Ribbon Newsletter for 2018! In this issue we will be sharing some events we had in the past two months. Bali Pink Ribbon is applying to be an official member of Reach to Recovery International (RRI), the team is waiting to attend a peer-support training in the next few weeks. RRI assists its affiliates in improving the quality of life of women with breast cancer and their families through peer support, advocacy, and consumer involvement in research. Plans are underway to conduct a road show to remote villages in North Bali by mid 2018. On a separate note, we are excited to be able to confirm the 10th annual run & walk in October to be held on Saturday 20 October 2018 in Nusa Dua. Tickets can already be booked, register to info@balipinkribbon.com. Follow the updates about our activities in our website www.balipinkribbon.com or follow our charity activities at: FB balipinkribbon and IG bali.pink.ribbon. Bali Pink Ribbon’s biggest annual charity the 5KM Fun Walk & Run is set for Saturday 20 October 2018 from 2 to 9PM, at ITDC Area Nusa Dua. 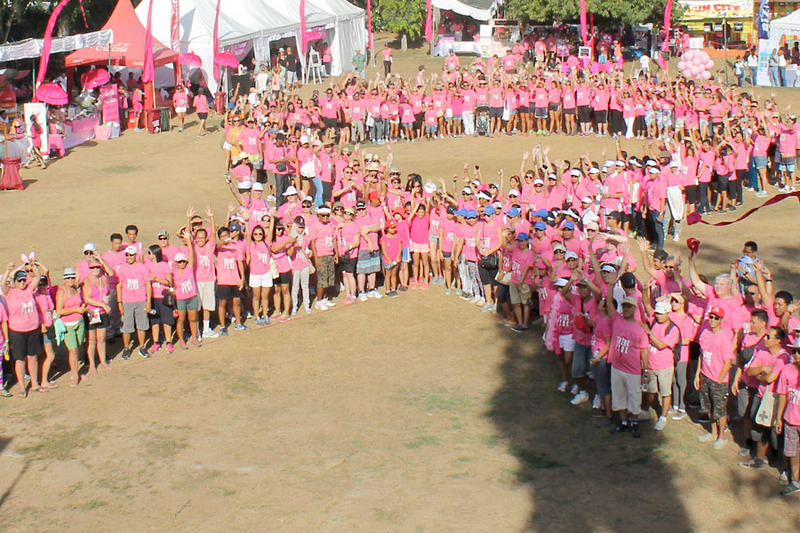 The fund raising event supports the foundation’s breast cancer awareness education and screening work targeted to underprivileged women in Bali and surrounding islands. Profits will be used to set up a Rumah Singgah for breast cancer patients undergoing treatment. Other than the walk itself, there are plenty of things to do, with food truck selling food, stalls selling drinks and merchandise set up in the ITDC gardens, a kids corner to keep the young ones entertained, a raffle and auction for fun fundraising and live music until 9pm. Of course, on the day FREE breast screenings are offered for women supported by doctors from Prima Medika Hospital. Tickets are on sale from IDR 200,000 including t-shirt and finisher medal for runner or IDR 150,000 including t-shirt for fun walk. 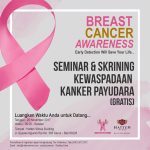 For more details visit our website www.balipinkribbon.com or email to info@balipinkribbon.com. We invite companies around the island to become a part of our story. 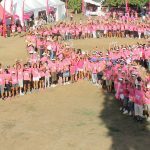 Bali Pink Ribbon Walk and Run is an event dedicated to breast cancer survivors, those who are still fighting and in memoriam of those closet to us who have deceased. We ask you to help promote awareness and save more women’s lives by sponsoring this event. Increase your brand awareness through logo exposure in various collateral during the event, such as stage backdrop, banners, flyers, run t-shirt etc. Write to info@balipinkribbon.com to ask how you can help us or download the PDF file on our website.